Daito Ryu Aiki Jujutsu is a 1,200-year-old samurai martial art and National Treasure of Japan. 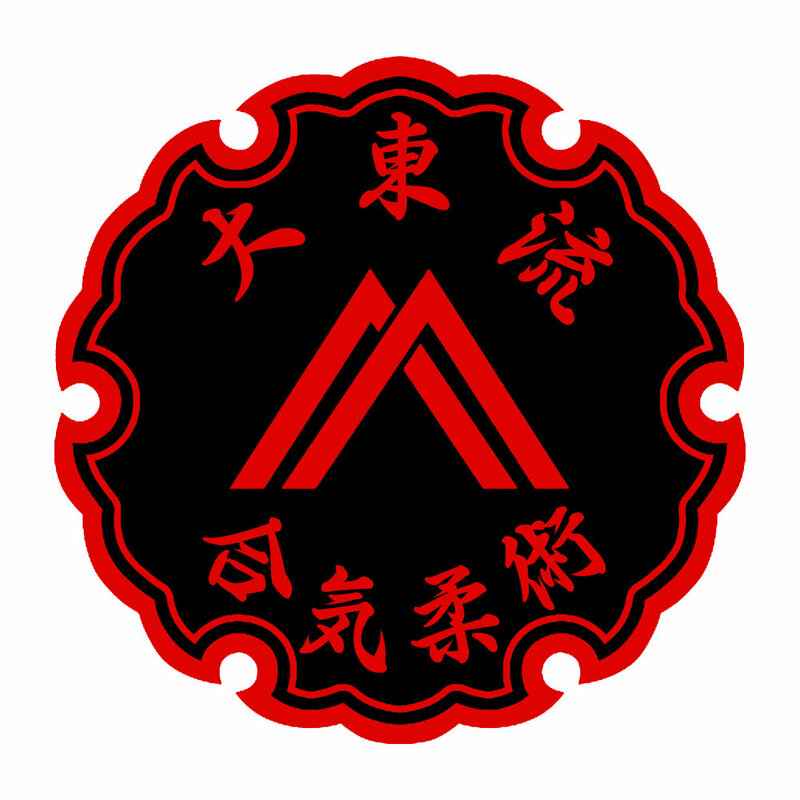 Its core principles focus on subtle manipulations of balance that can complement and enrich any martial arts training. Daito Ryu is not just a set of techniques, but a mindset that can transform budo practice. Roy Goldberg Sensei is one of the highest ranked Daito Ryu Aiki Jujutsu practitioners outside of Japan and the senior student of Hayawo Kiyama Shihan, the President and Chief Instructor of North America Daito Ryu Aiki Jujutsu Kodokai (NADRAKK). Goldberg Sensei has trained over 4 decades with Kiyama Shihan and the leading Shihan from Japan including three Menkyo Kaiden. 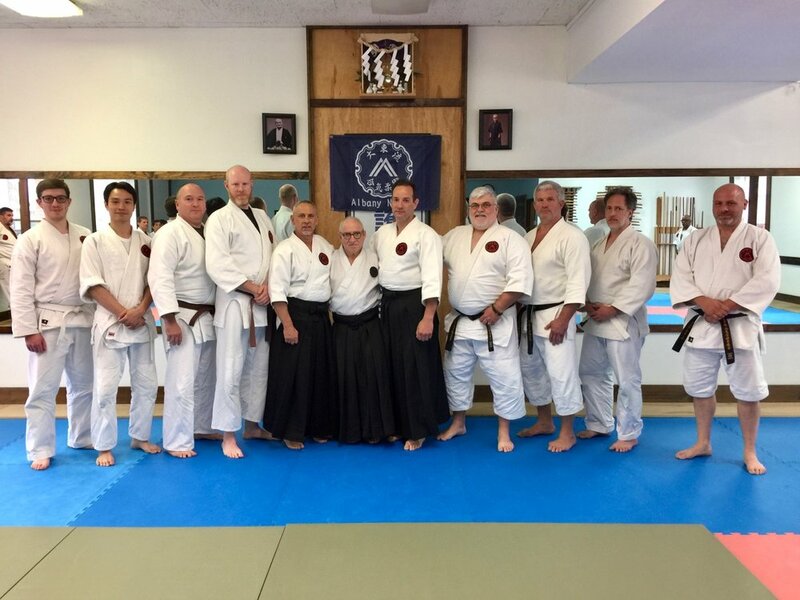 Goldberg Sensei was awarded the rank of 7th Dan and certified with the rare teaching license Kyoju Dairi by the Kodokai Menkyo Kaiden. He is the first and only non-Japanese to earn this rank from the Hombu Dojo in Kitami, Japan. Goldberg Sensei's goal is to share this beautiful art with anyone of good character who is dedicated to hard training with an open spirit, regardless of style or rank. For more on Goldberg Sensei's background click here. Find news, video, and commentary on training in Daito Ryu Aiki Jujutsu from Roy Goldberg and his senior Students. Daito Ryu Aiki Jujutsu: Find dates and information regarding upcoming seminars with Roy Goldberg Sensei. To request information on joining a Study Group or scheduling a seminar here in the US or abroad please fill out the form below. As of March 2017, I will no longer be affiliated with Kodo Kai in Japan. I have great respect and gratitude for years of training with Kodo Kai; however, it has become clear over many years that we have fundamentally different philosophies about how to prevent the extinction of this beautiful art. I find it necessary for the preservation and continued growth of Daito Ryu, to leave the Hombu dojo in Japan. Out of respect for the Hombu dojo, I will no longer use the name of Kodo Kai for our organization. My loyalty has been and always will be to Hayawo Kiyama Shihan, my instructor for more than three and a half decades, as well as Yusuke Inoue Menkyo Kaiden who I worked with closely and who recognized and encouraged my growth in Daito Ryu. Many of the senior Shihan I have worked with personally are no longer a part of Kodo Kai. I want to pass on what I have learned from these Shihan to the best of my ability. My sole wish is to preserve and spread the beautiful art of Daito Ryu Aikijujutsu as handed down from Takeda Sokaku and Kodo Horikawa through my teacher and these other Shihan. Although I will not be formally associated with the Hombu dojo, there should be no doubt that the techniques and spirit of the Daito Ryu I teach and study, will continue to be purely Kodo Kai as I received it through Kiyama Shihan and the Menkyo Kaiden. As in the past, teachers of Daito Ryu were presented with Dairi Kyojus to signify that they have license to teach Daito Ryu. Since receiving the Dairi Kyoju from the Menkyo Kaiden, I have endeavored to teach Daito Ryu to the best of my ability and I will continue to do so throughout the world. I hope to continue the personal relationships with members of Kodo Kai in Japan, and my mat is open to any of its members who want to train in the future. I will continue to train with Kiyama Shihan as his senior student and do Shugyo together.